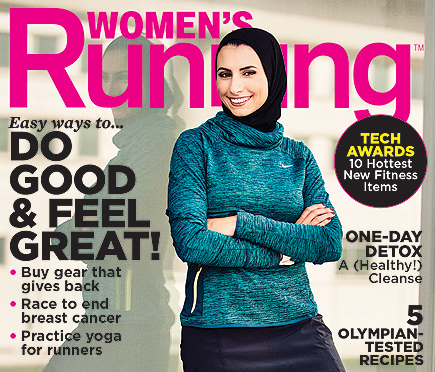 Summary: Rahaf Khatib is the first hijabi athlete to be appear on the cover of Women’s Running October issue. Khatib is a 32-year-old mom of three who ran maratone for six times so far. 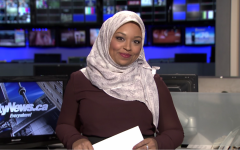 She has documented her training on her blog Run Like a Hijabi, and she celebrates other hijabi athletes such as Ibtihaj Muhammad. “We love everything she stands for: Pushing yourself, challenging stereotypes, and motivating others along the way,” Jessie Sebor, the magazine’s editor-in-chief, told BuzzFeed. Khatib is originally from Syria but moved to the U.S. in 1980.